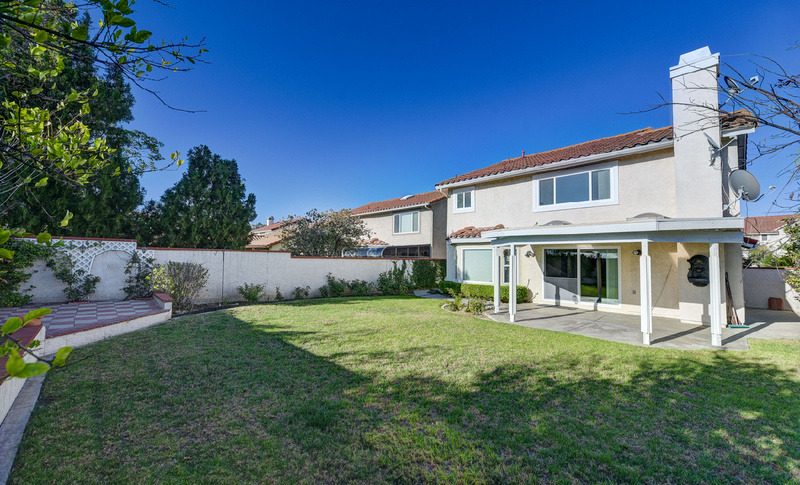 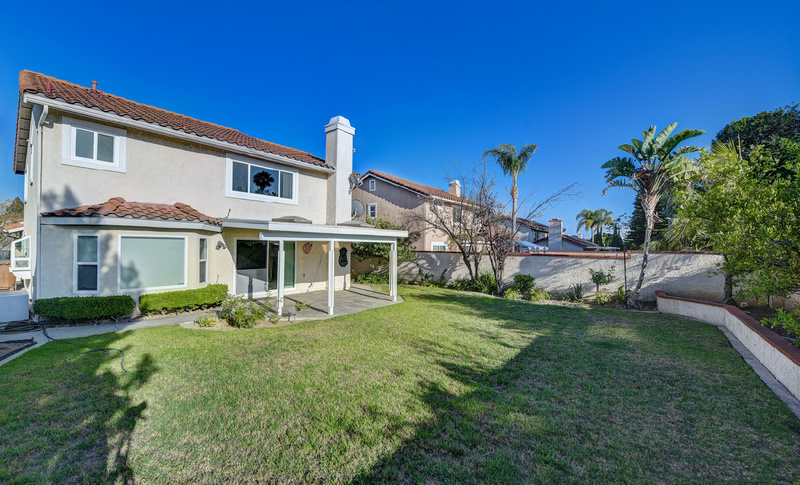 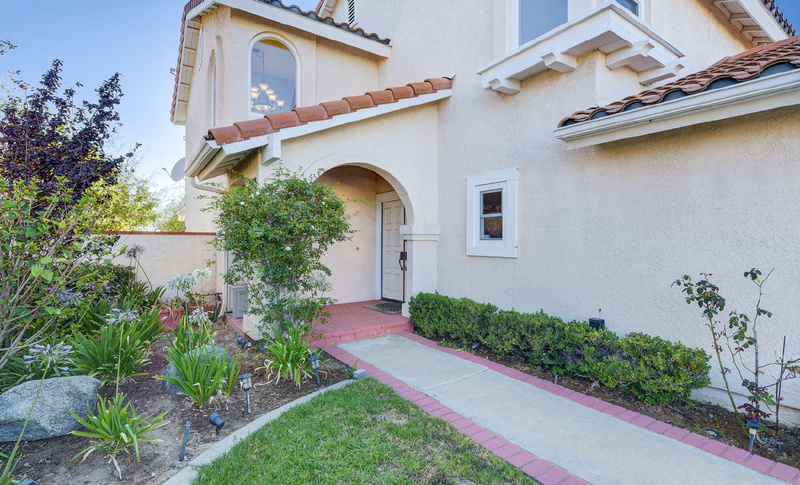 "The Boutique Real Estate Group - A Worldwide Luxury Real Estate Company	| Property for sale in Yorba Linda, 4545 Via Del Buey "
4545 Via Del Buey is a gorgeous home in The East Lake Village Community in the heart of Yorba Linda. 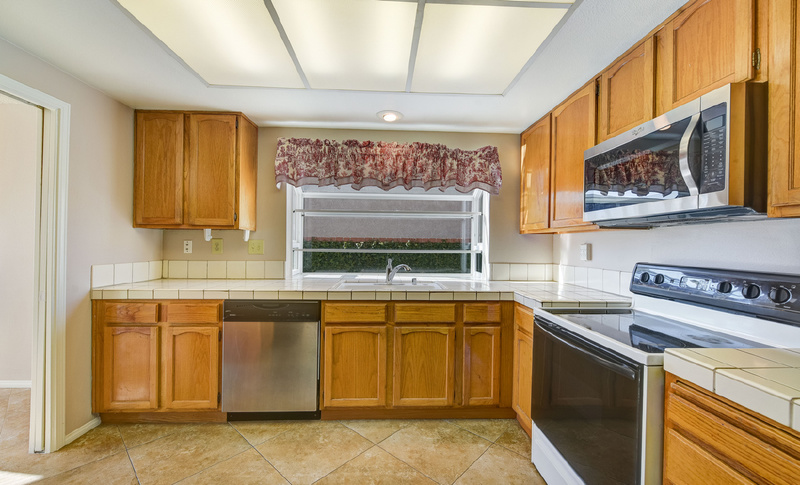 Located n a cul-de-sac this home boasts approximately 1,906 sq ft of living space with 3 bedrooms & 3 bathrooms. 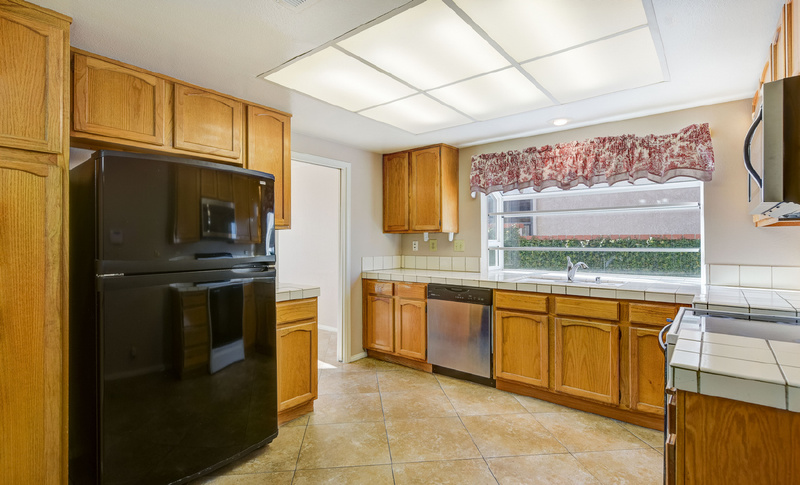 Light & bright kitchen which flows seamlessly into the open floor plan. 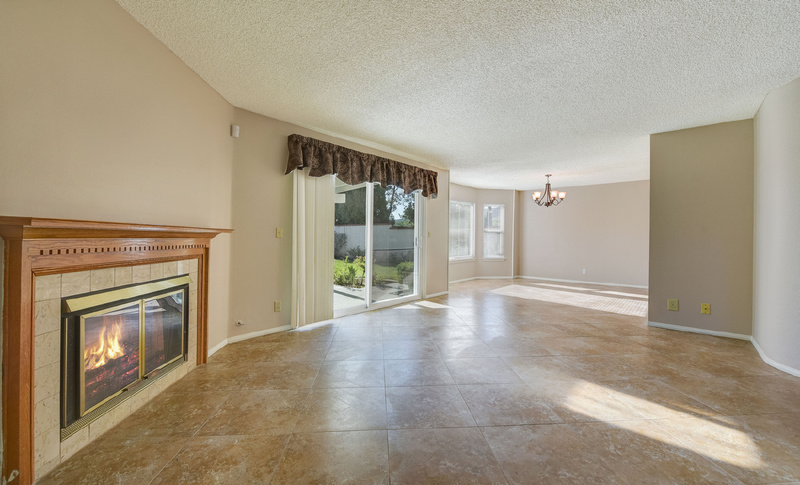 Large living & dining room area with fireplace and tons of natural light. 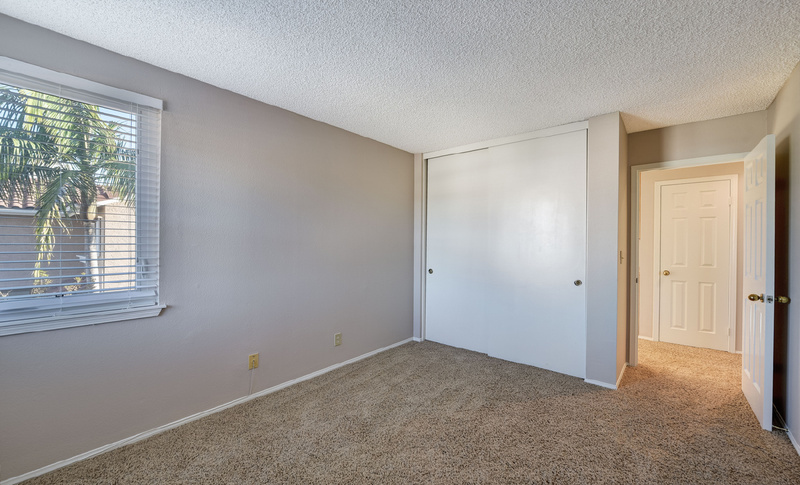 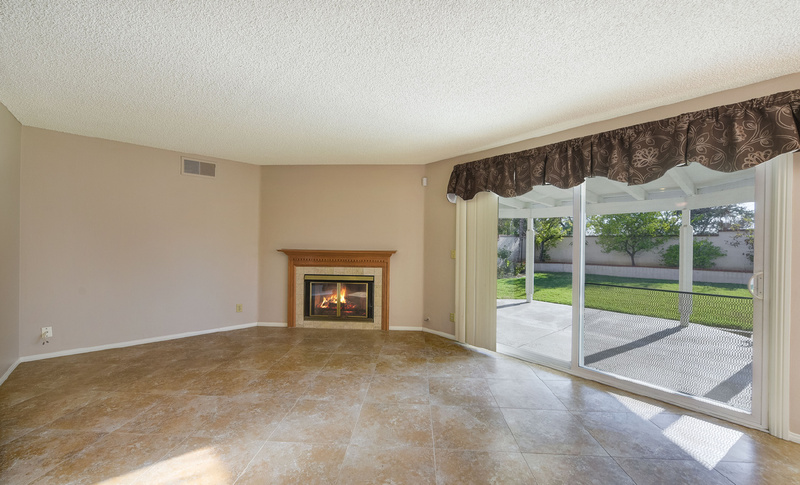 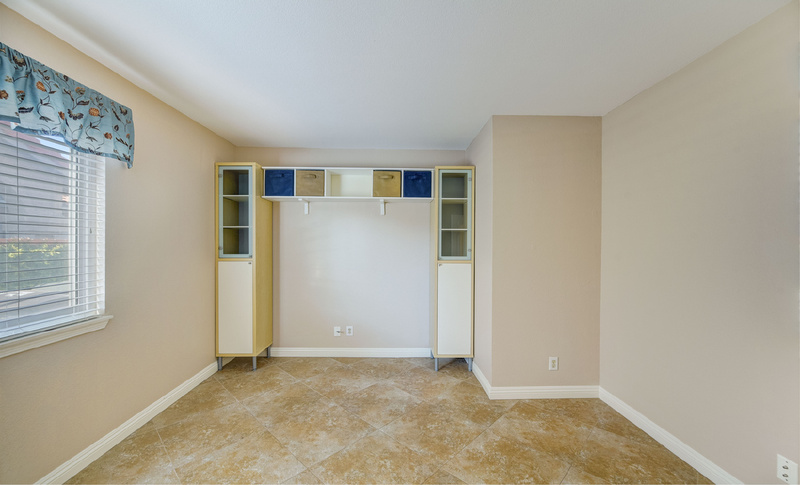 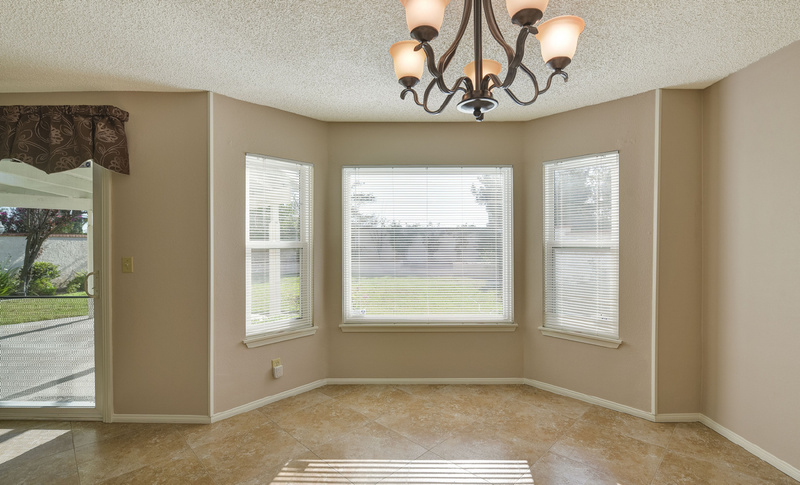 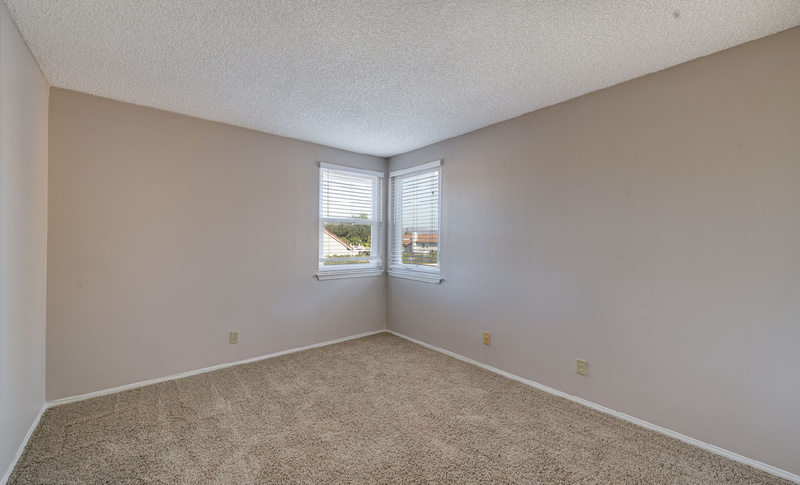 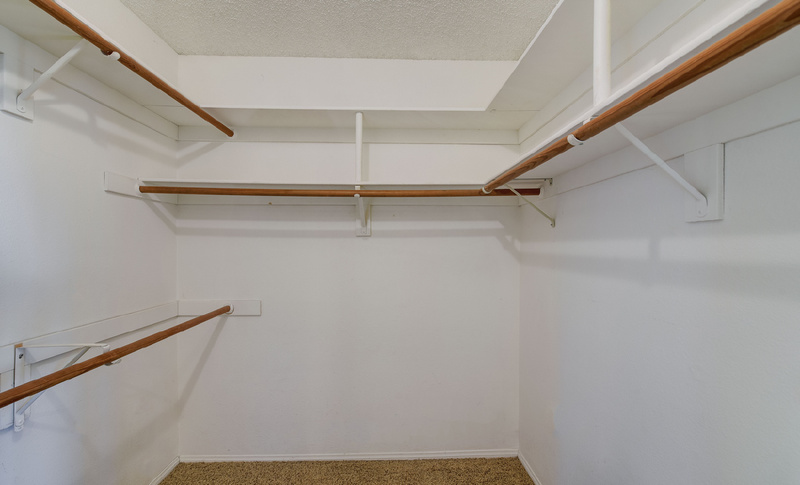 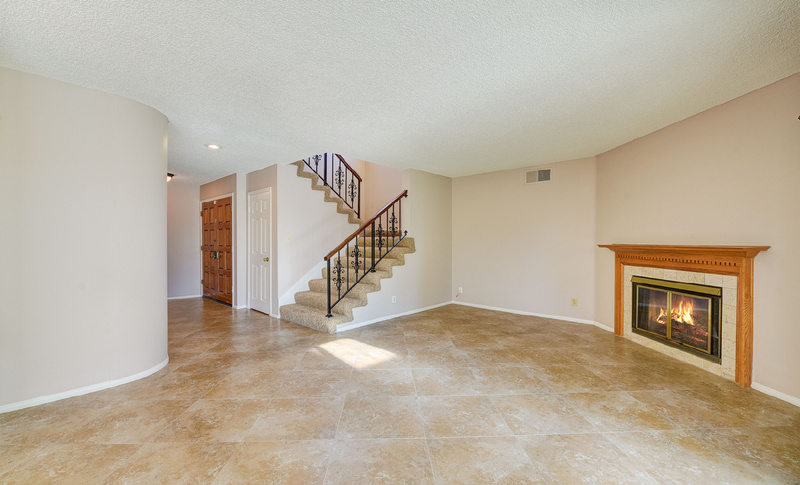 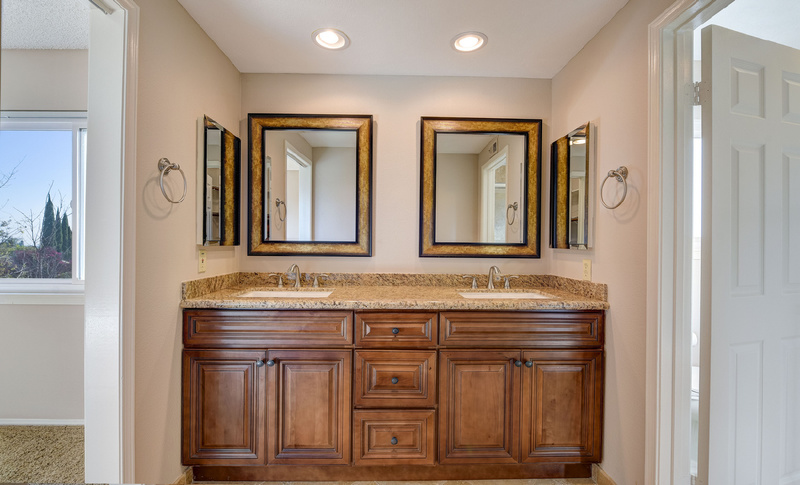 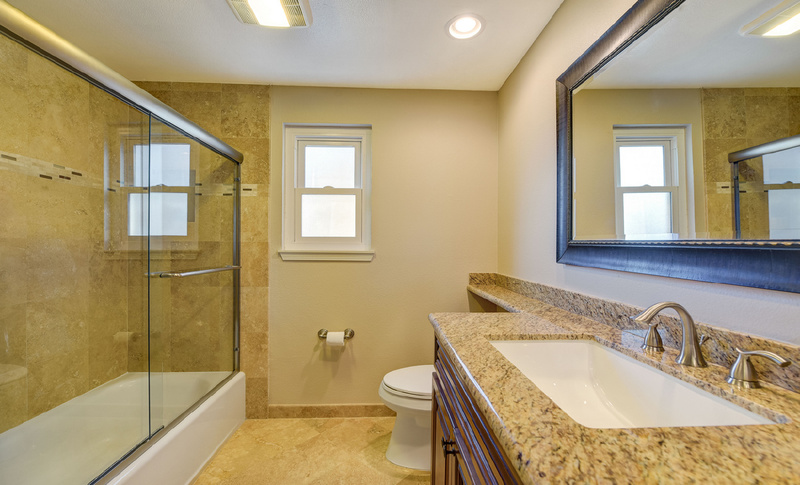 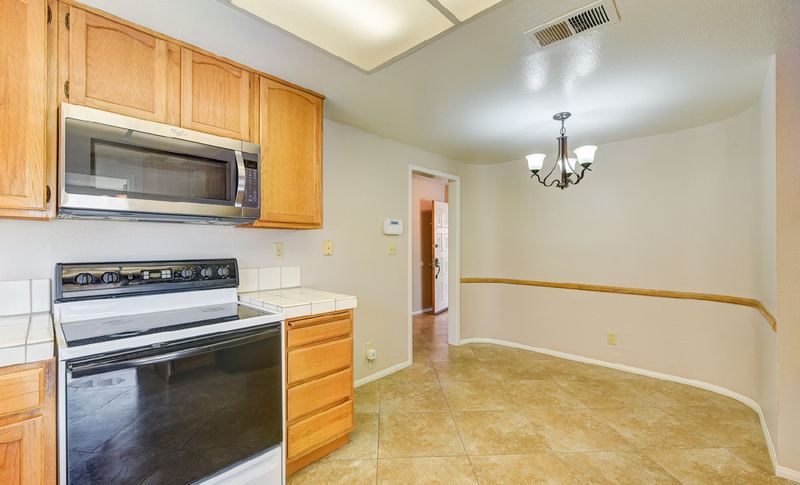 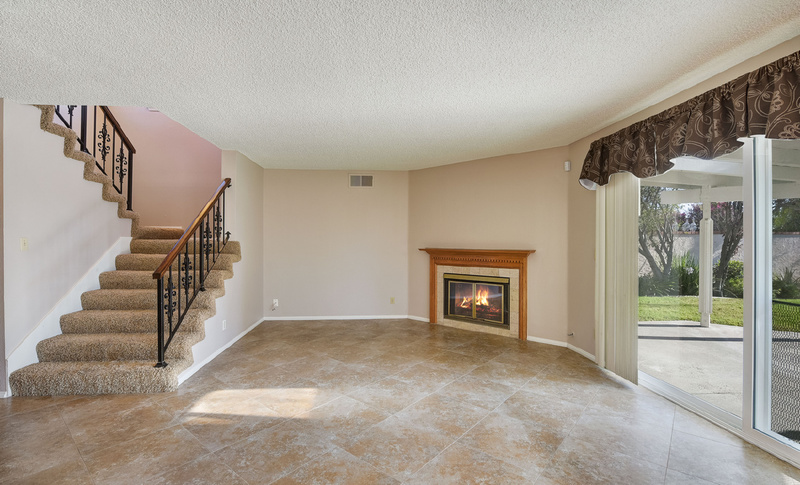 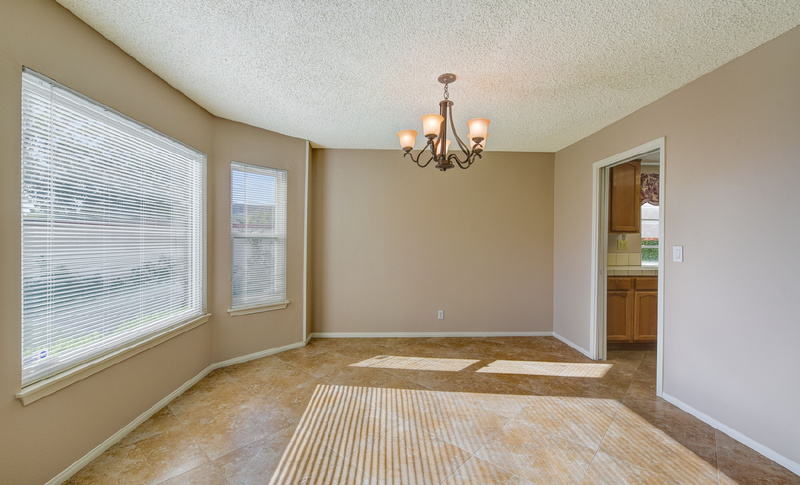 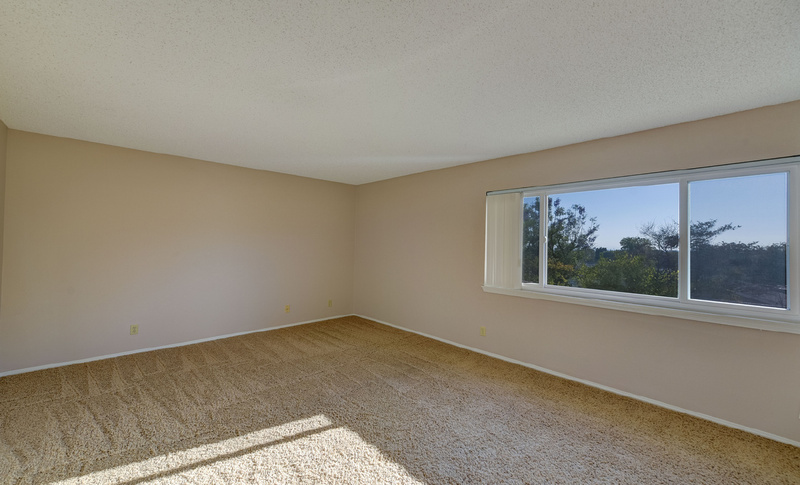 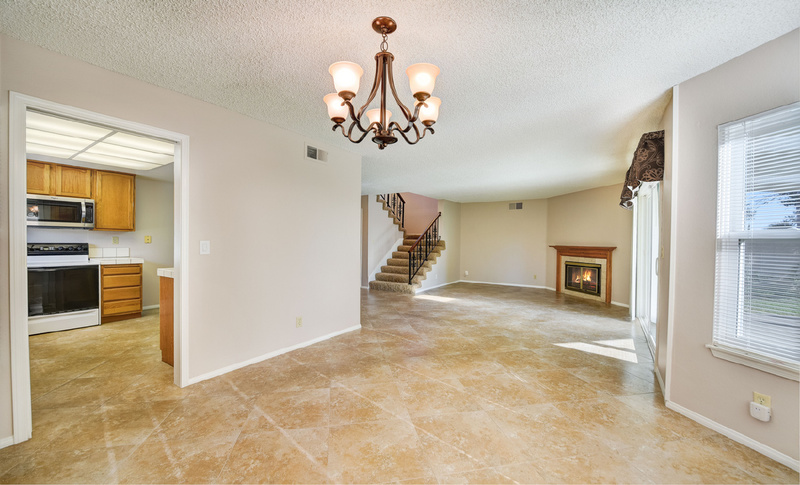 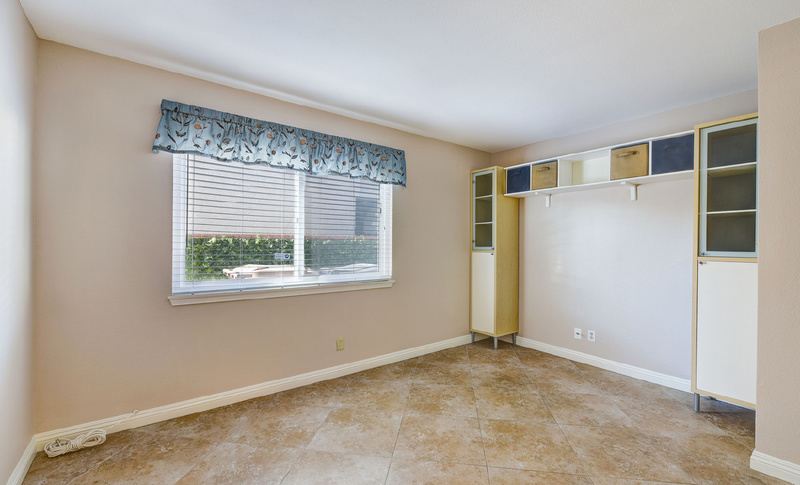 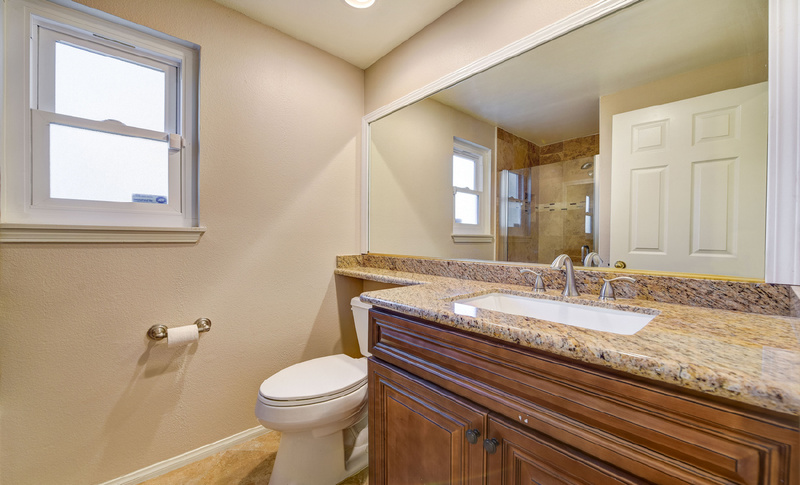 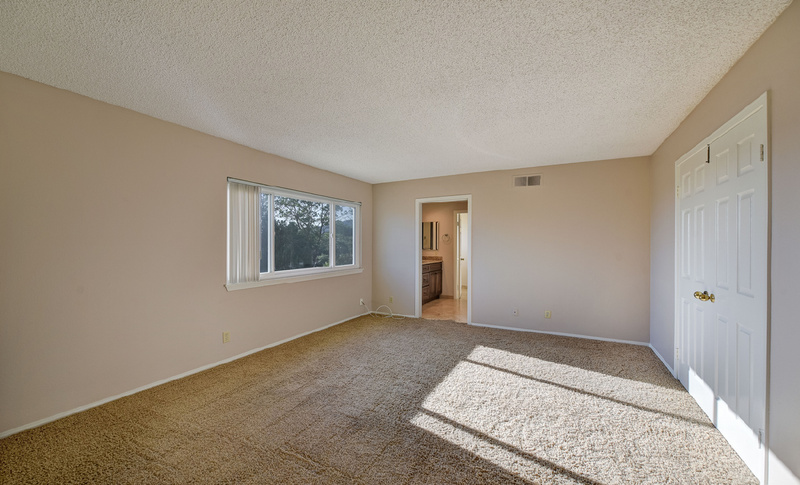 Upgraded designer tile floors downstairs with coordinating upgraded carpet & custom paint throughout. 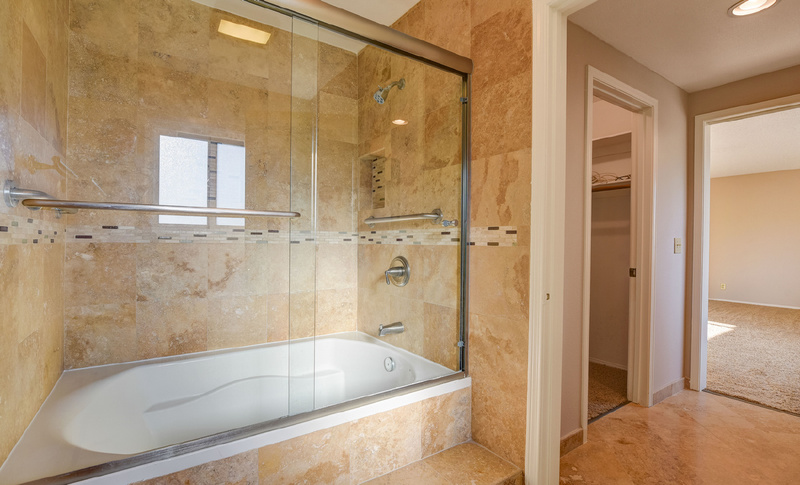 Enter through double doors to the large master bedroom with peek-a-boo views and master bathroom with dual vanities, upgraded cabinets & counters and large walk-in-shower. 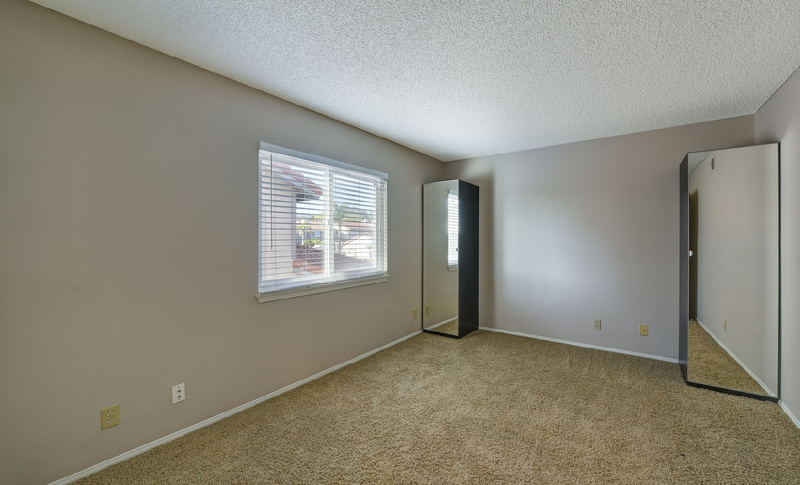 Three total bedrooms upstairs plus a downstairs office offer plenty of room. 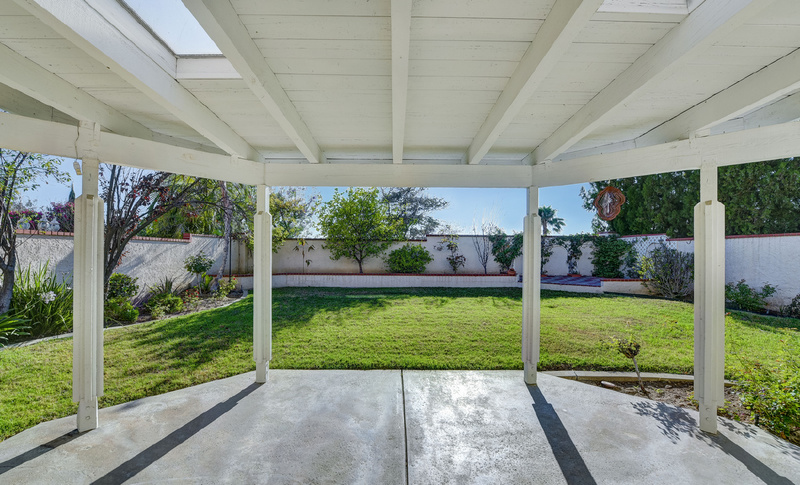 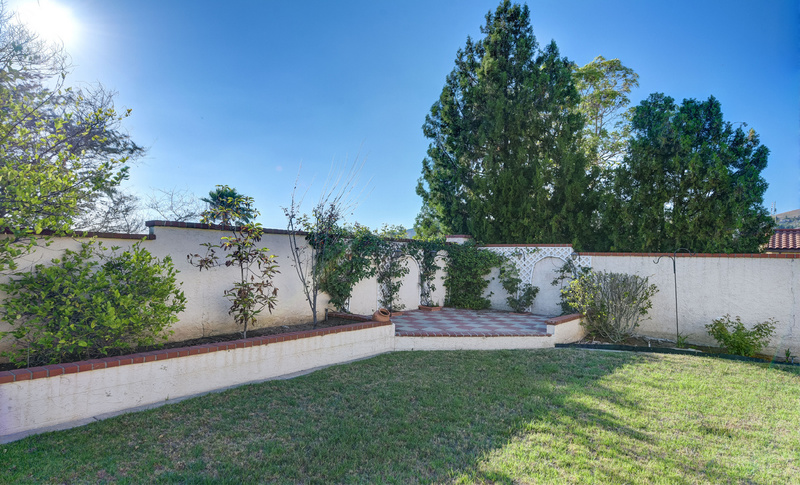 Great entertainers backyard with covered patio & huge grassy area. 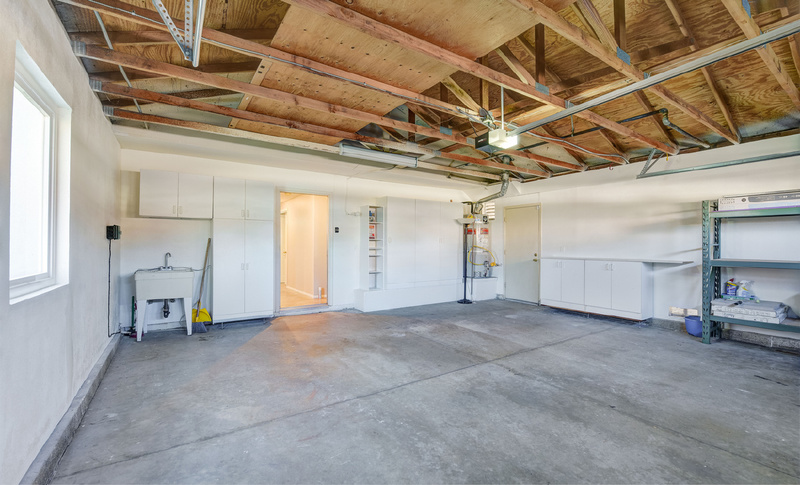 Two car attached garage with built-in storage. 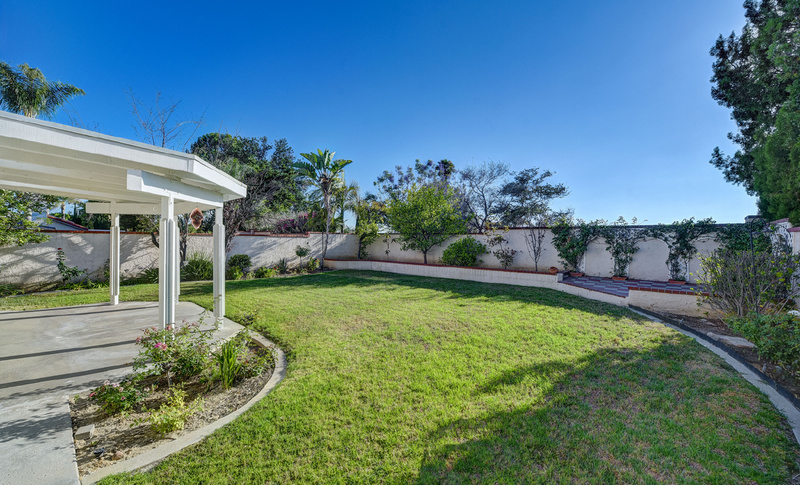 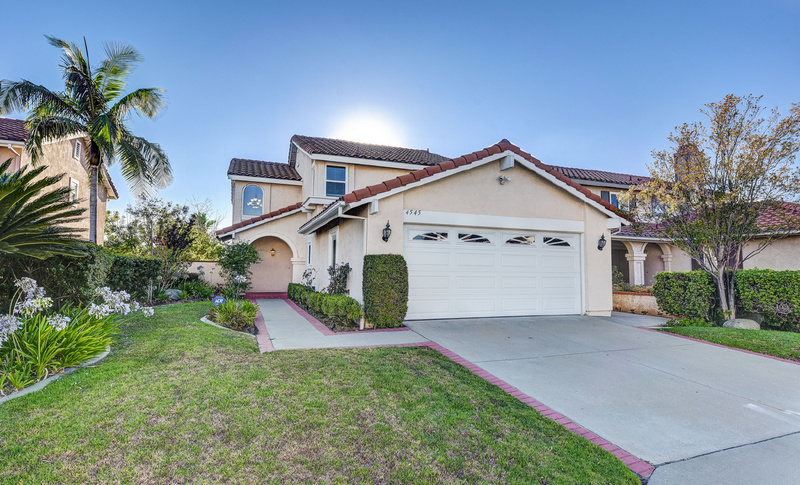 Minutes away from Black Gold Golf Course, Yorba Linda Country Club & Savi Ranch Shopping Center. 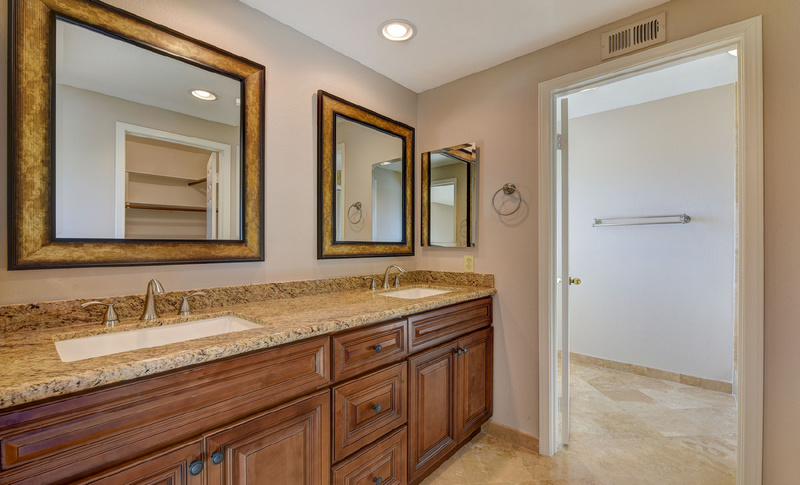 Just a walk to The East Lake Village Clubhouse, pools, spa, gym, sports courts & East Lake. 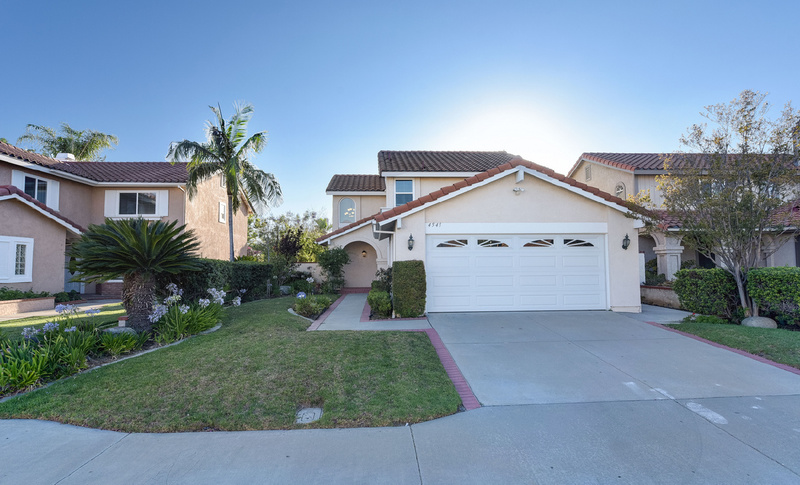 Home to the Yorba Linda High School, Bernardo Yorba Middle School & Fairmont Elementary.